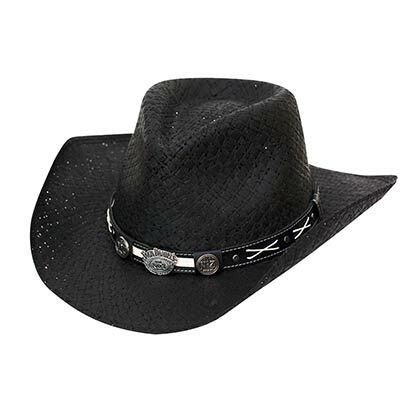 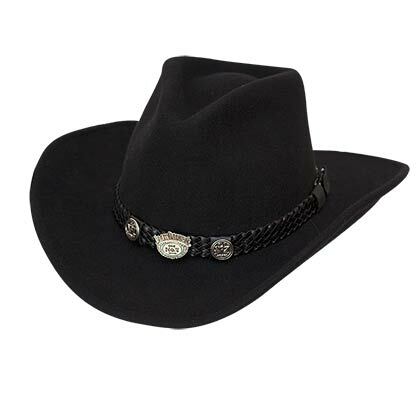 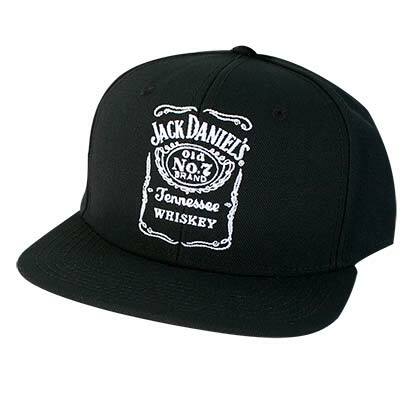 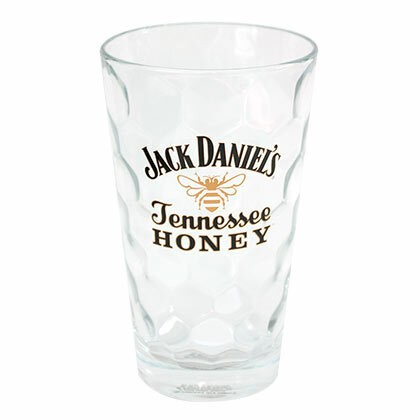 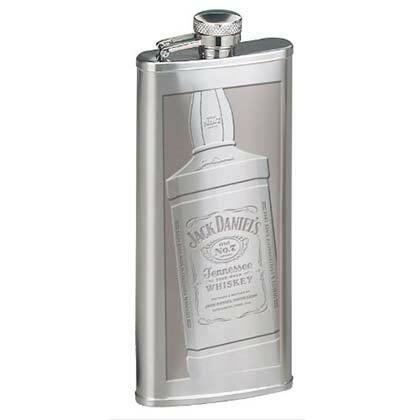 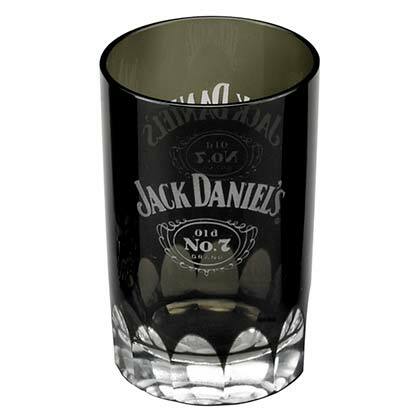 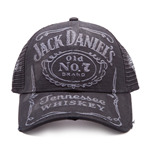 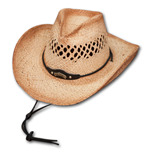 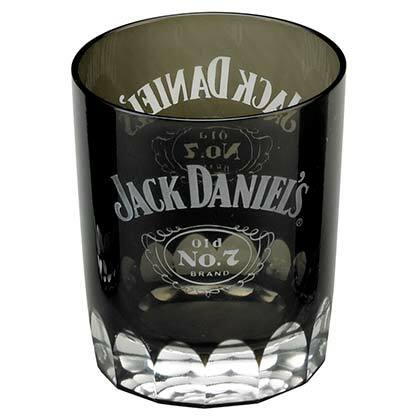 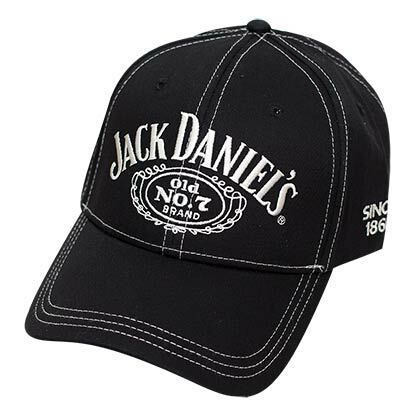 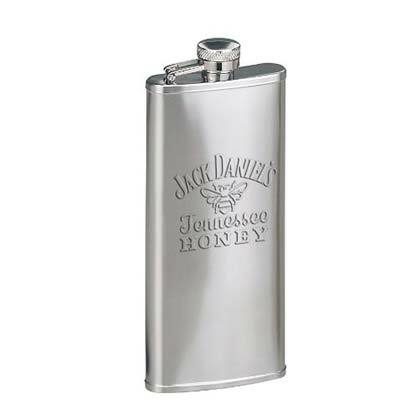 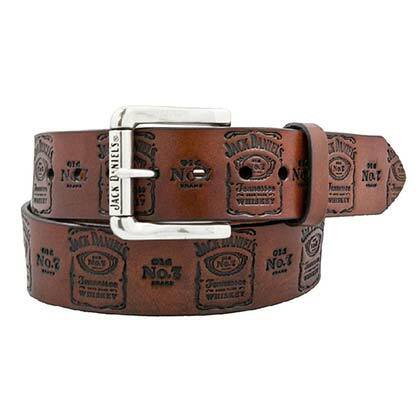 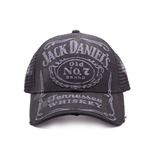 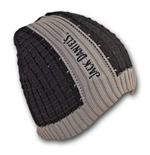 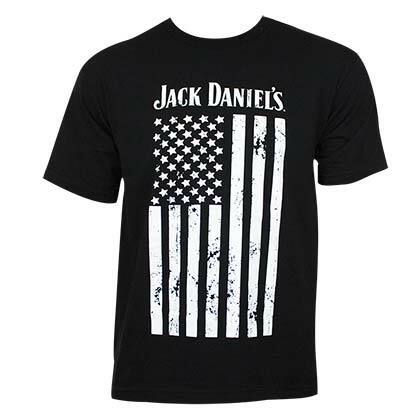 It's been an icon for years: Jack Daniel's . 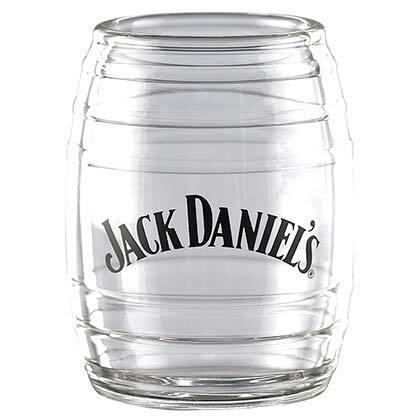 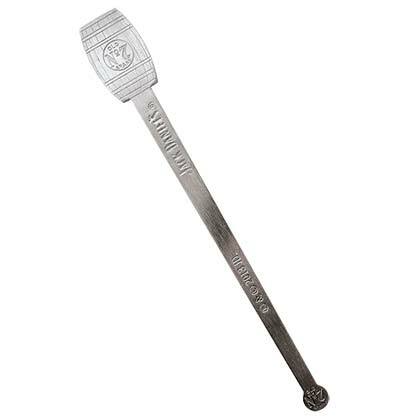 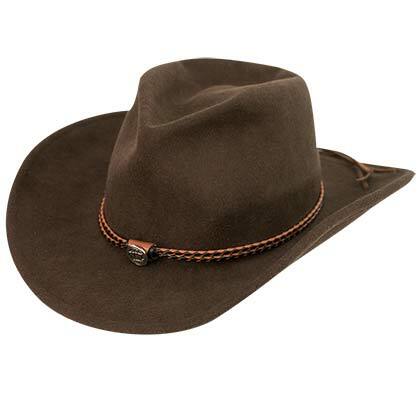 The “whisky”. 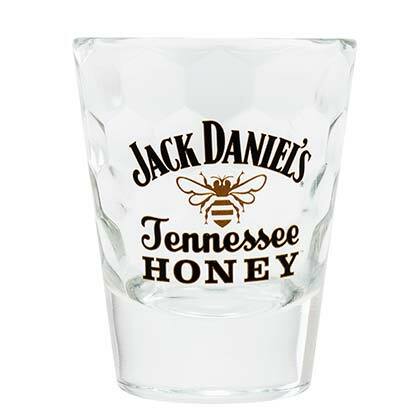 To taste while relaxing by yourself or with your friends. 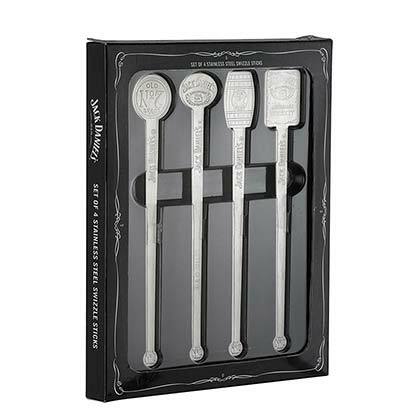 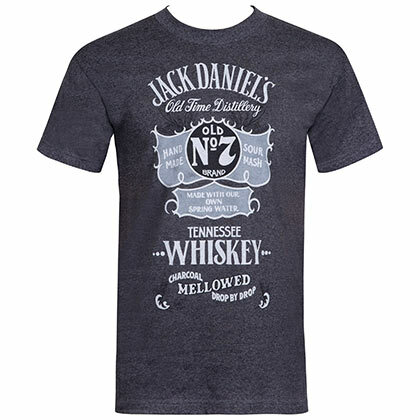 The history of the Tennessee whisky reminds us of the black and white western movies or the Chicago and New York bars during the 60s, back to our days. 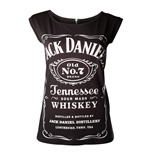 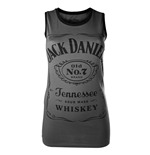 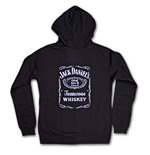 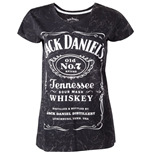 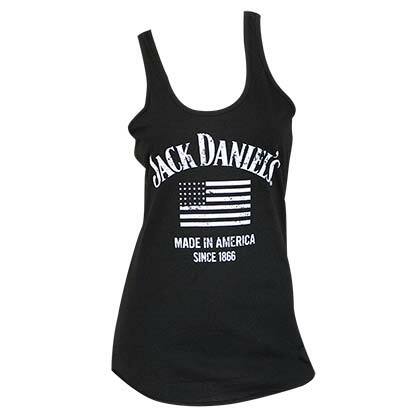 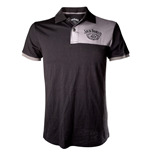 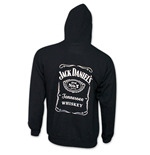 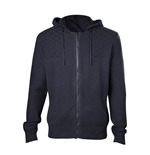 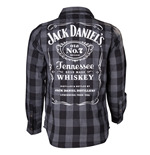 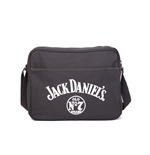 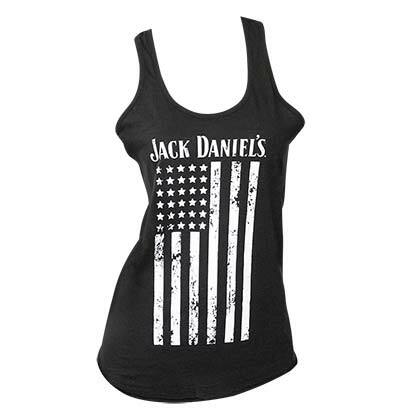 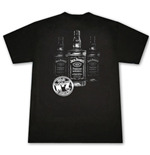 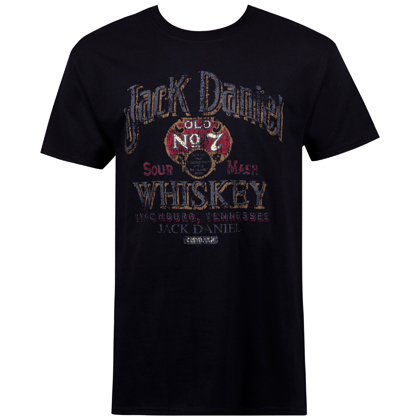 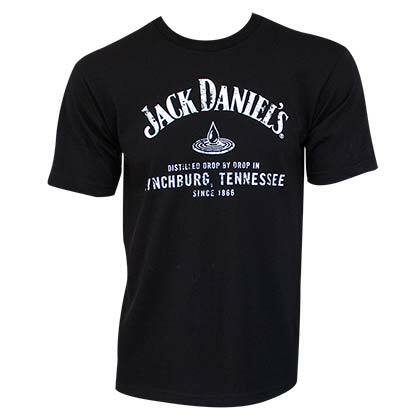 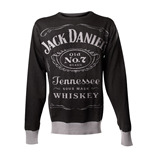 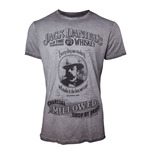 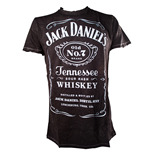 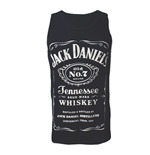 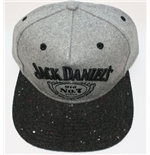 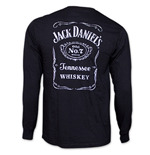 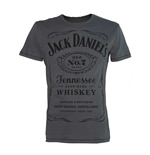 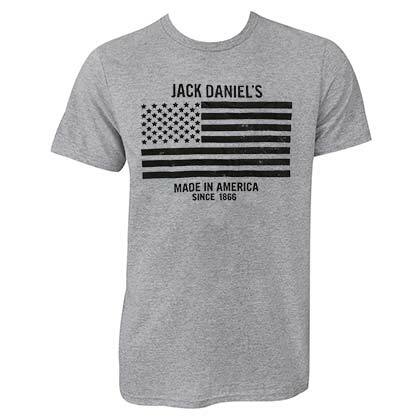 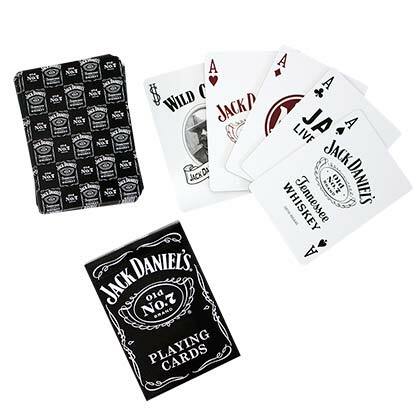 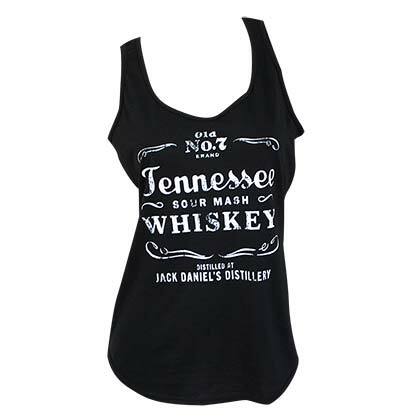 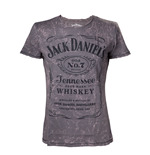 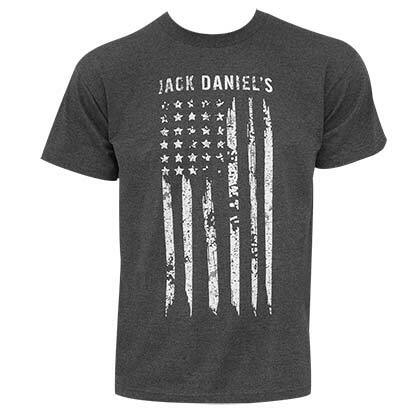 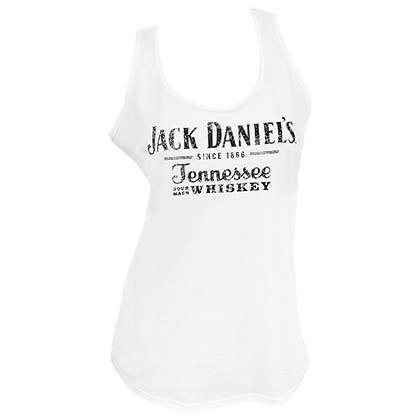 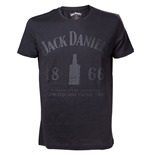 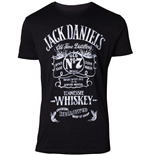 Wearing a Jack Daniel's t-shirt is a bit like being somewhere in the USA staring at a sunset or riding a car with James Dean… Jack Daniel's merchandise offers a wide range of t-shirts, tops, belts, sweatshirts and much more to let you play the role of your favourite actor and make you feel up with the times, are you ready?